Years ago, a good friend and business acquaintance told me his theory behind the Four “F’s” as they pertain to any of us in the business world. This is how one deals with their clients. Once your have done the first three with your clients and things are not going well, then you use the last one “Forget It”. One always hopes that by the time you get to the third “F” Firm that you have worked out all the issues that are keeping you from achieving your goals. 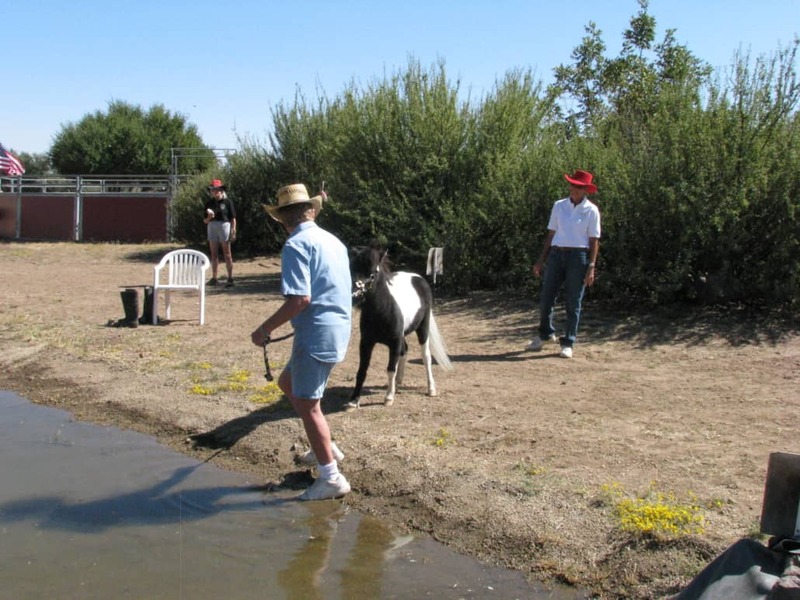 I have found that these four “F’s” can and do apply to the training of your horse. So, let’s start at the beginning! Friendly: being kind and pleasant, amiable, cordial, warm, doing something in a friendly manner. When I start a young horse, who has not had a harness on them, I try to keep the training at a very friendly, favorable level. Everything I do or say is in a very calm and quiet voice. 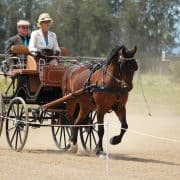 The horse responds to the lower voice and quiet movements better than if I were raising my voice or moving around the horse in a fast pace. The young horse has no idea of what is happening, so you need to keep him in a calm state of mind. Most horses do want to be friendly! I work the same way with any new horse that I acquire. When I meet a new student’s horse being calm and quiet is also the way to go. After all, the horse doesn’t know me, and I don’t know him. If I were to approach the new horse running around and talking loudly, I’m pretty sure the horse would feel threatened and would not work at his best. Fair: being fair-minded, reasonable, acceptable, without cheating or trying to achieve unjust advantage. 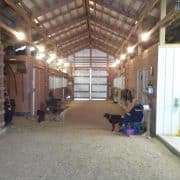 So, you’ve been working with you horse and his attention seems to not be on you and what you are doing, then you need to step up how you are working with your horse. This is the time when you get that strong, but not angry, mothers voice that makes the horse stop and go “I think I made mother upset?” It’s like that sudden knock on the door that makes you jump when you were concentrating on something else. You are basically getting your horses attention back on the lesson at hand. 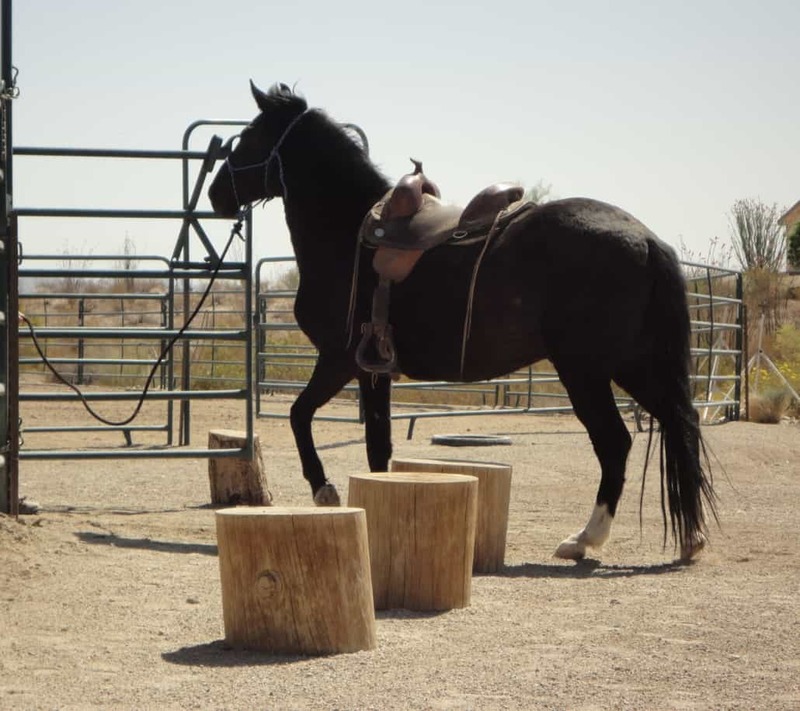 My two-year-old pony is just learning to be harnessed and as I was working with him the other day, he suddenly decided that backing up to get loose was better than just standing quietly. All it took was one sharp “Stand” from me and he planted all four feet. I let him just stand for a couple of minutes before continuing with the lesson, this is “Fair”. It was “fair” for me as my correction was just the right amount and letting him just stand for those couple of minutes was “fair” for him. Firm: in a resolute and determined manner, unyielding, solid. 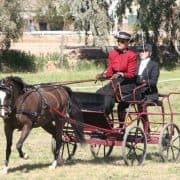 Yes, there are times in training a horse that one does have to be firm for both the safety of the horse and the person. 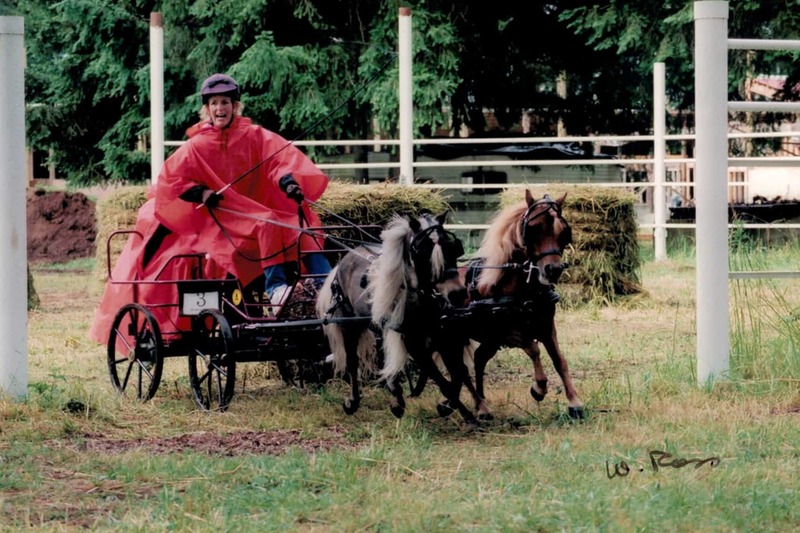 I worked with a horse once that had a very bad habit of rearing. Now, I never knew when he was going to do this, he would be good for several months then suddenly up he would go. One time I was leading him out to the round pen when suddenly the lead got tight and there he was up on his hind legs. This is a situation where “Firm” comes into play. I turned and pulled as hard as I could down on the lead rope to throw him off balance, and the tone of my voice for the “No” was most definitely “Firm”. In a situation like this, your voice and facial expression needs to be “Firm”, believe me your horse can tell the difference. 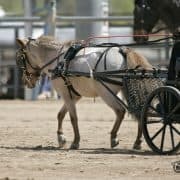 If you have ever watched a mare and foal interact with each other, then you have seen how the mare’s expression with her eyes, ears and even body can tell the foal what not to do! 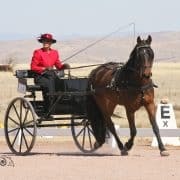 A moment when you need to be Firm with your instruction so you do not get run over as your horse goes through the gate. Forget It: you’ll never understand, hopeless, overwhelming, impassable are just a few meanings. There are times in training a horse that you get to a point where you know that the horse is just not ever going to get it. If it is a horse that is mature, you might not ever figure out what has caused the horse to be at the Forget It point. I had a three-year-old gelding given to me once and he had good pedigree and all, but his learning ability was always as a beginning horse. For six months, I worked with him everyday and everyday we had to start at square one. 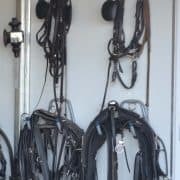 I would walk into his stall and he would back away, when I would go to put his halter on. Once I finally got him haltered, he could not remember how to walk on the lead with me, or even how to walk out the gate. His learning ability was zero, a Forget It for good moment! I suddenly see the light go on in the horse as if to say, “so that’s what you wanted”. When a horse and trainer get to the “Forget It” point the trainer needs to back off and let the horse have his space. Horses that you buy when they are over five years old, there is no telling what bad baggage you will run into. As we all know, there are many kinds of trainers out there and unfortunately not all of them are kind or good. Learn to listen to your horse, read his body language, look at his eyes and ears, all this can tell you a lot about what’s going on inside your horse’s mind. What Colors Go Best With My Horse?